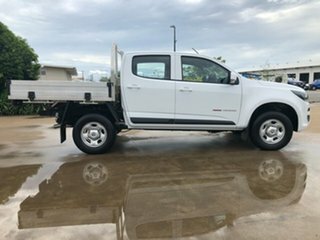 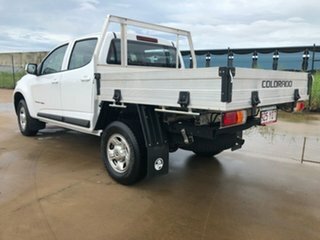 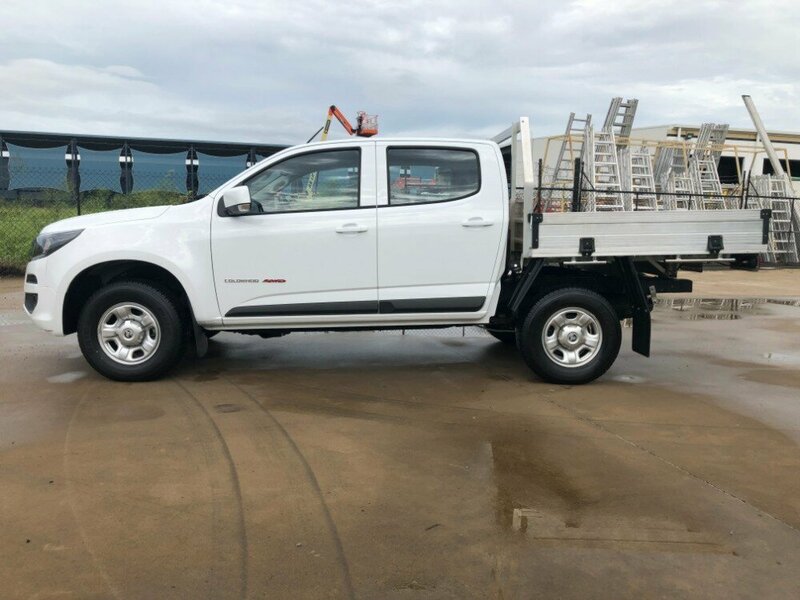 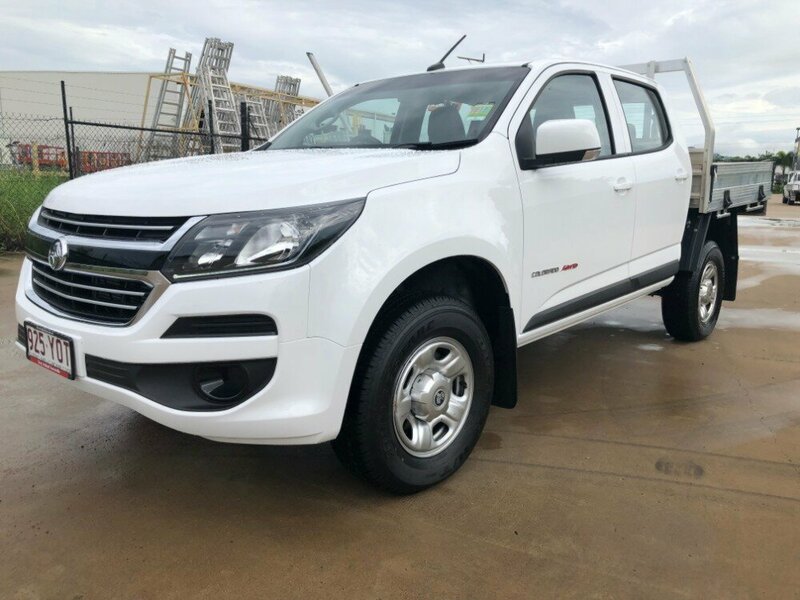 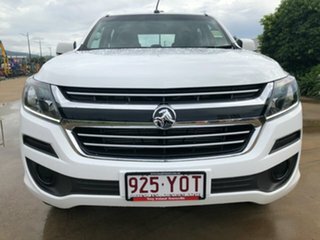 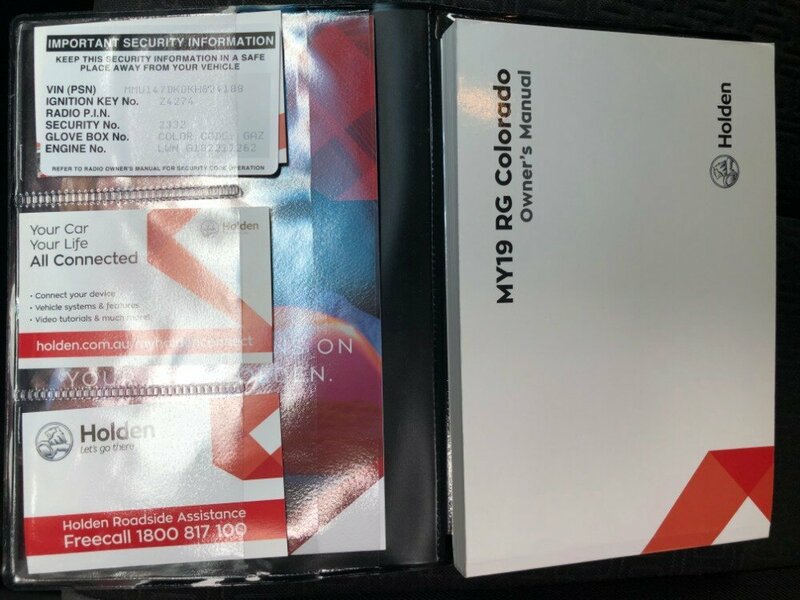 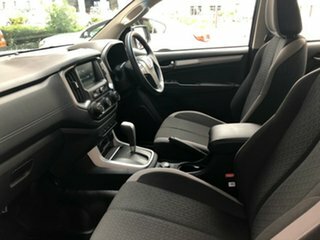 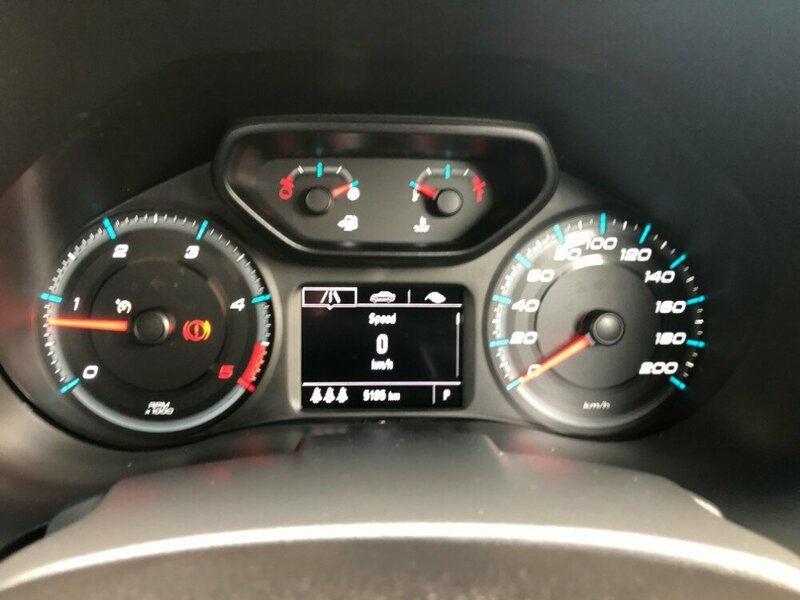 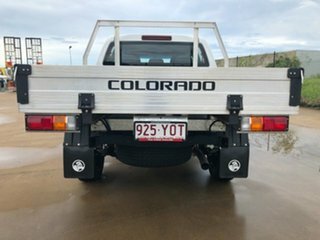 Another near new Holden Colorado LS just came in. This car has done just over 5100km, and has never had a private owner before. 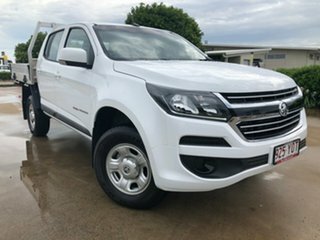 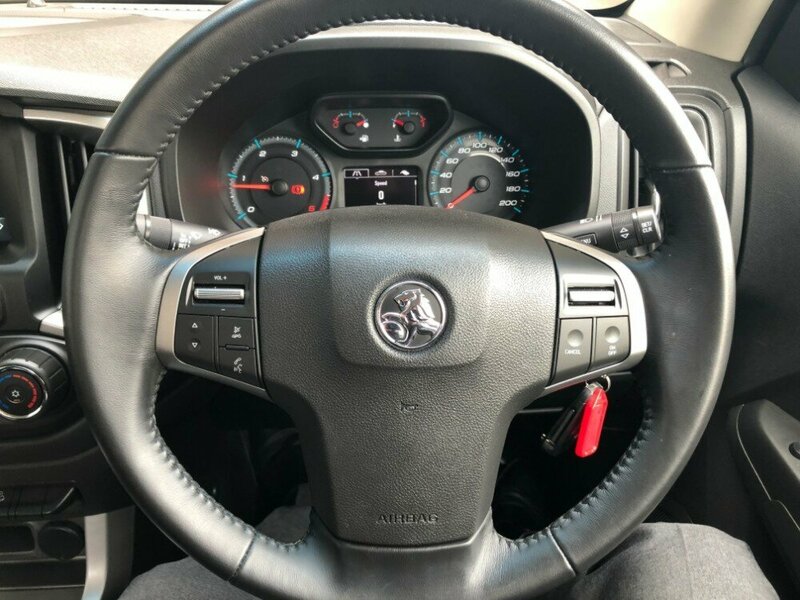 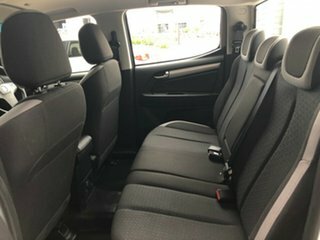 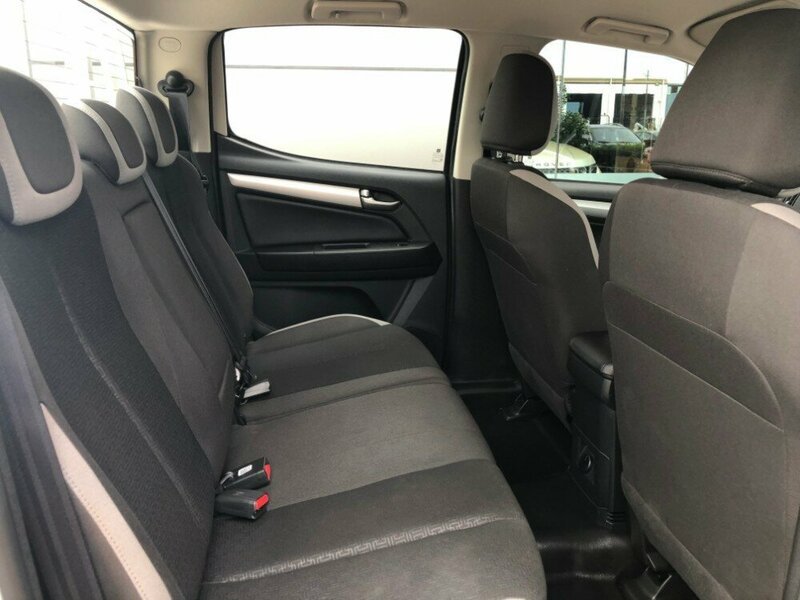 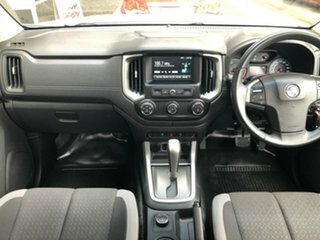 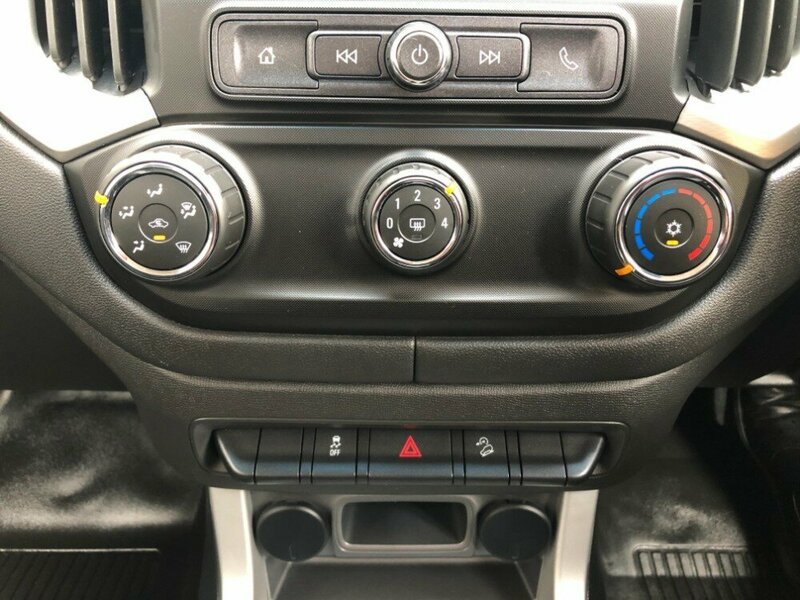 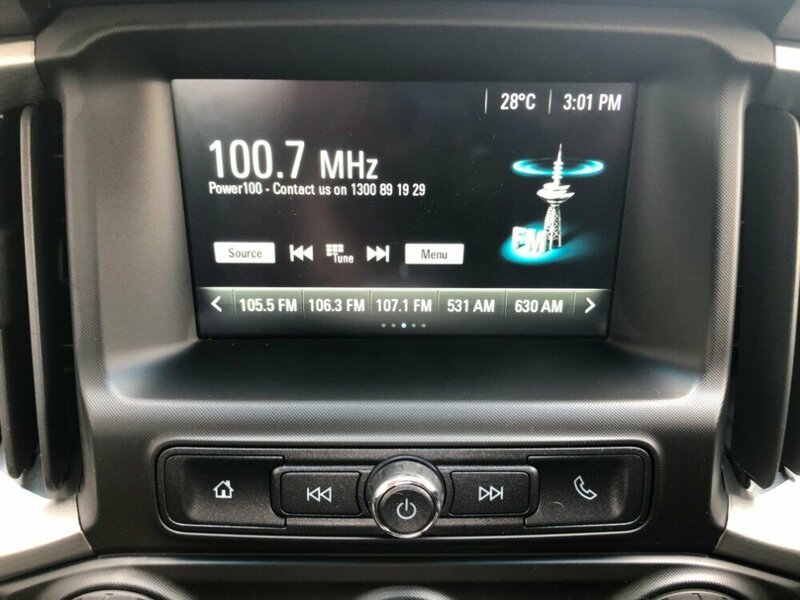 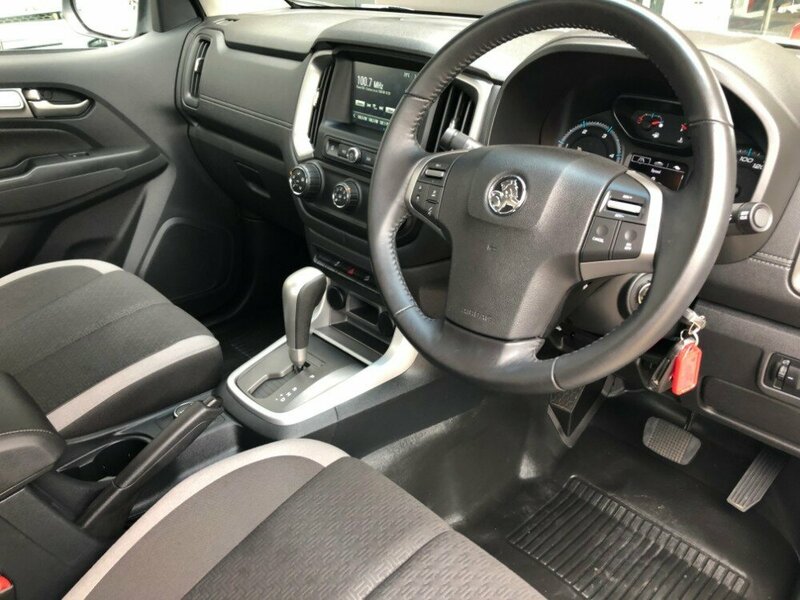 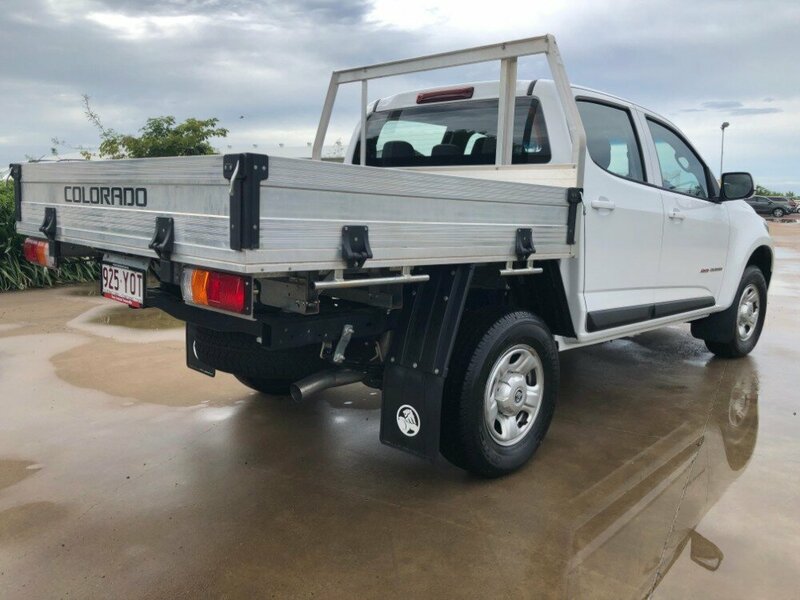 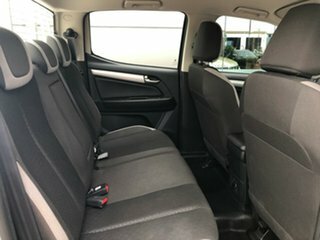 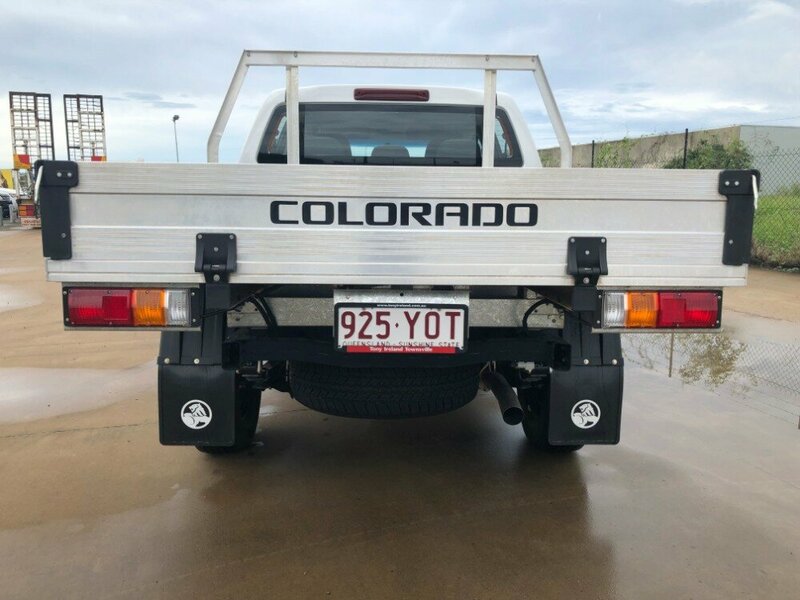 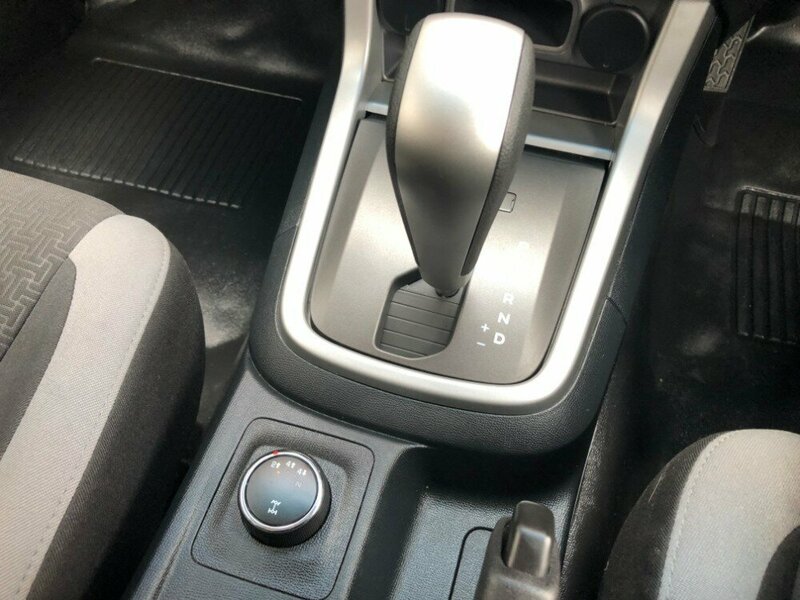 This automatic ute comes with a couple of features, such as a dropside tray, bluetooth, Apple CarPlay and Android Auto, automatic headlights, vinyl floors, ISOFIX anchor points, and more.